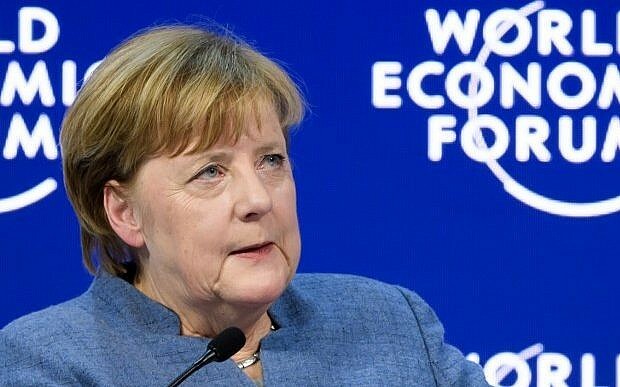 The chancellor also reaffirmed her support of creating the position of anti-Semitism commissioner in the next German government, if her party can finalize tortuous negotiations to forge a coalition. The commissioner would be appointed to counter growing hate speech against Jews and Israel in German from both its home-grown far-right and some recent migrants in the Muslim community. Israeli flags were burned in Berlin in December to protest the US decision to recognise Jerusalem as the Israeli capital. The United Nations in 2007 designated January 27 as International Holocaust Remembrance Day to mark the 1945 liberation of Auschwitz-Birkenau, the largest of the Nazi death camps.